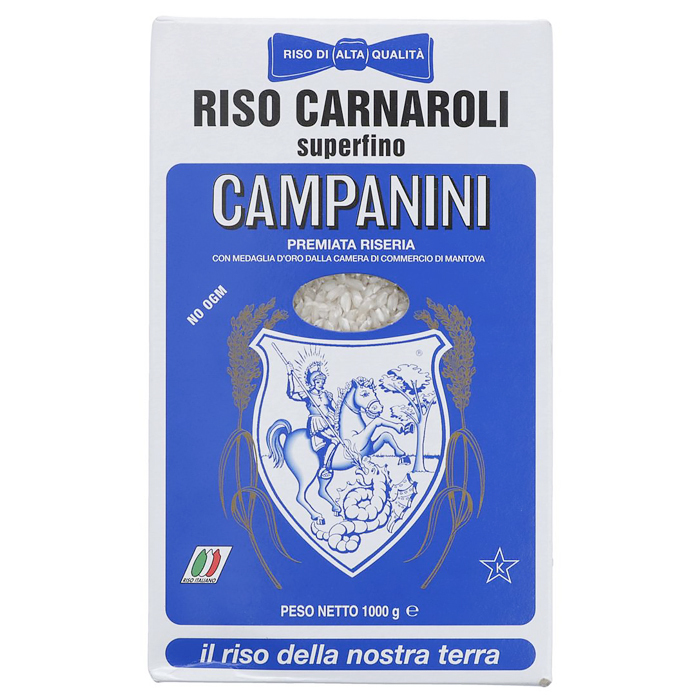 For three generations, Riseria Campanini has been selecting the best varieties of rice with utmost care from traditional rice-growing areas in Northern Italy; more specifically the regions of Lombardy, Veneto and Emilia. Riseria Campanini has its own warehousing method that distinguishes it from the other operators in the business. The raw material, paddy rice, is stored in a system of small silos so that the rice produced in every single farm can be processed separately from all the other batches.